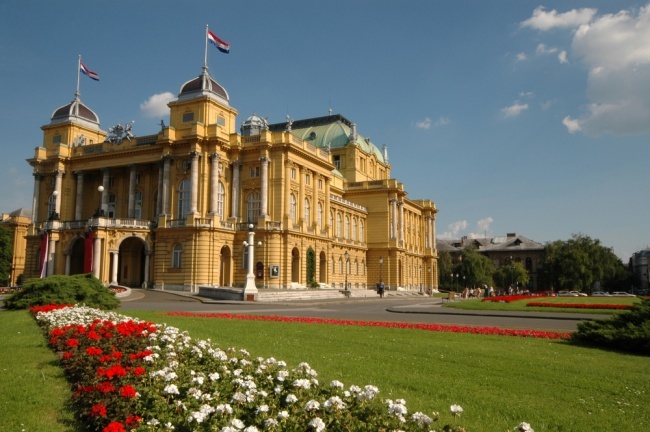 The inhabitants of Zagreb are well-known for the love they feel for their city and their ability to blend in with it and enjoy it completely, from the largest of squares, to the smallest of the secluded alleys. 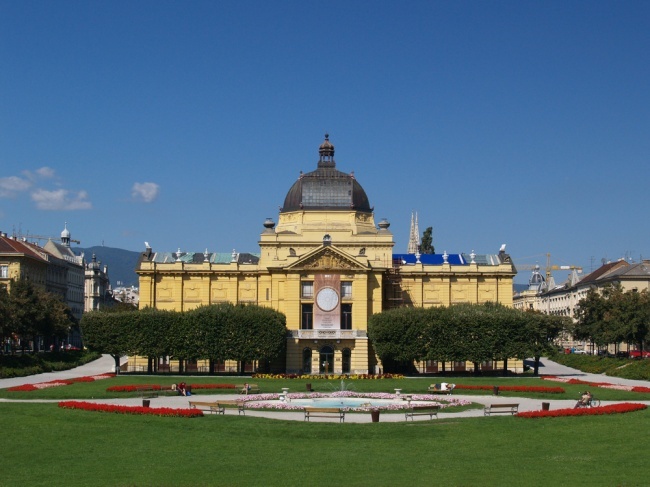 They are the right persons to talk to about all the interesting and not so known facts about Zagreb’s history and urbanism, and you can count on them to spice the whole story with some romantic detail. 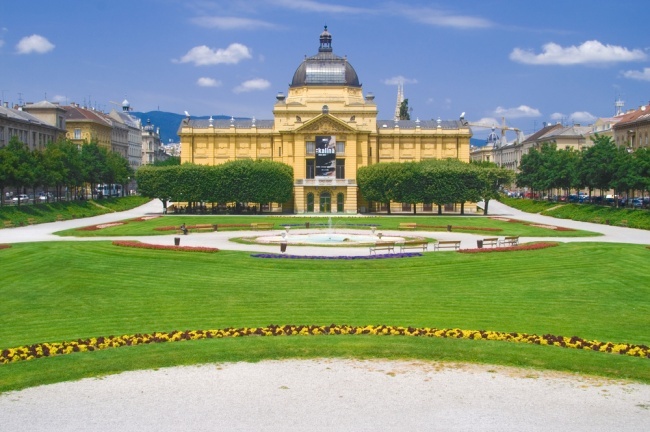 No city in Croatia boasts with such beautiful parks as Zagreb. You will definitely feel breathless the moment you step onto the so-called Lenuzzi horseshoe - a green-belt consisting of city squares – parks in the angular shape of the letter U. 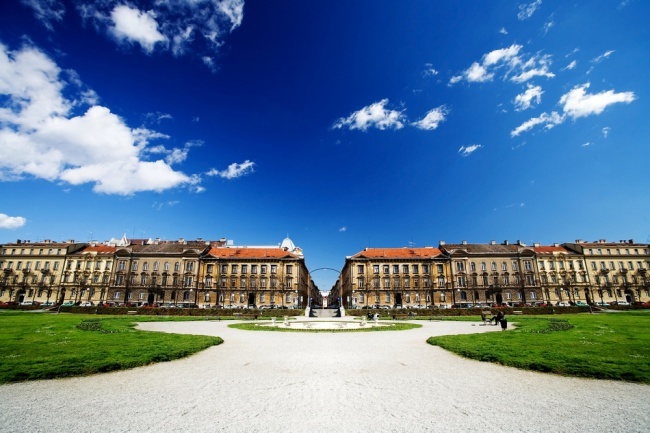 Parks are based upon the ideas of an urban planner Milan Lenuzzi in the second half of the 19th century. 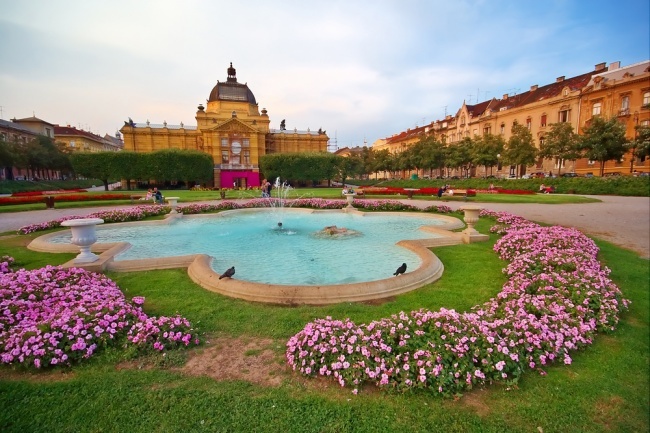 They are mostly designed as a combination of French gardens with flower parterre and English forested parks, surrounded by large public and private buildings and cover the total of 7 squares. While strolling around the city, make sure to check out the Botanical Garden. The richest flora in Croatia will wake up a feeling you didn't even know existed. The most romantic of the Botanical Garden strolls is the one on a spring dawn when everything is slowly waking up and fragrances are the purest. 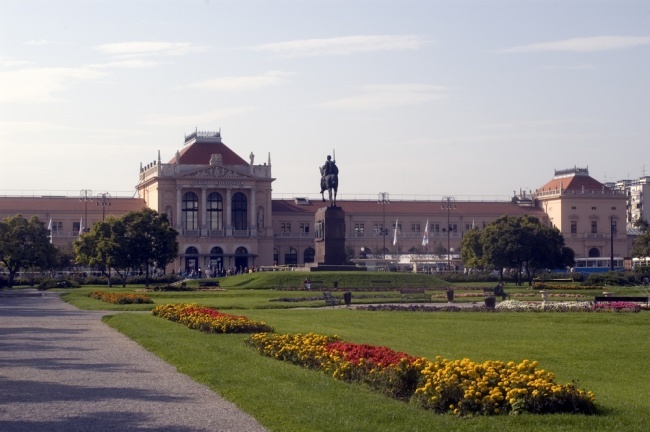 The city center is located on Ban Jelacic Square, the largest square in Zagreb. 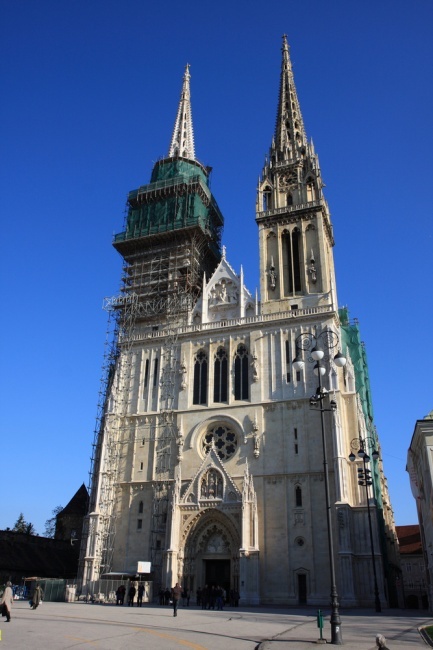 The Cathedral in the Roman-Gothic style, completed in the early 13th century, is located nearby. 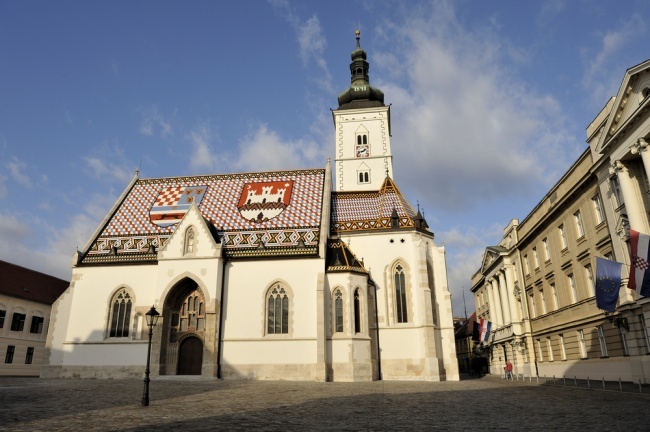 Tourists can visit the Cathedral on their way to the Upper Town, called Gradec and Grič. 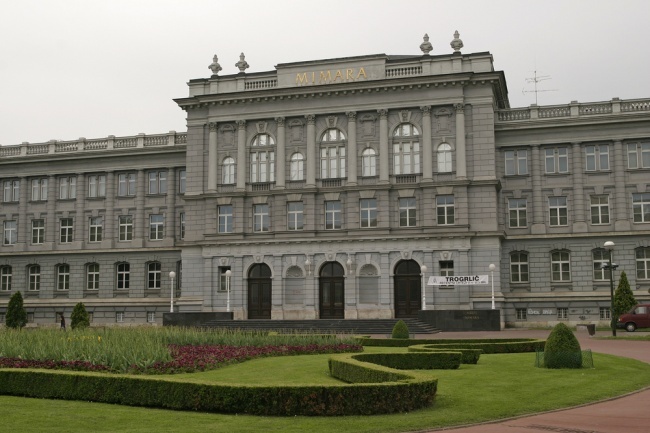 The two parts of the Upper Town are located on the slopes of the Medvednica mountain. 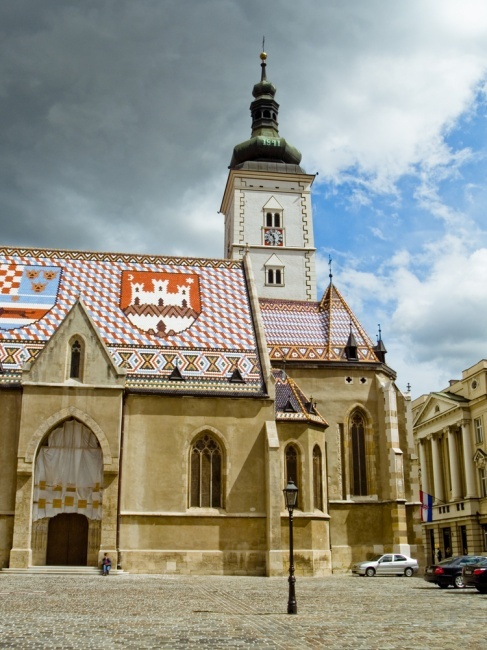 Together with Kaptol the three parts formed Zagreb as we know it today. The Upper Town offers a romantic walk on the Štros promenade with a beautiful view of the entire city. You'll have the city on the palm of your hand from here. Go on a funicular ride, one of the Zagreb’s sights, to descend into the Lower Zagreb. Ticket can be bought from the driver and the price is a modest 1 euro. 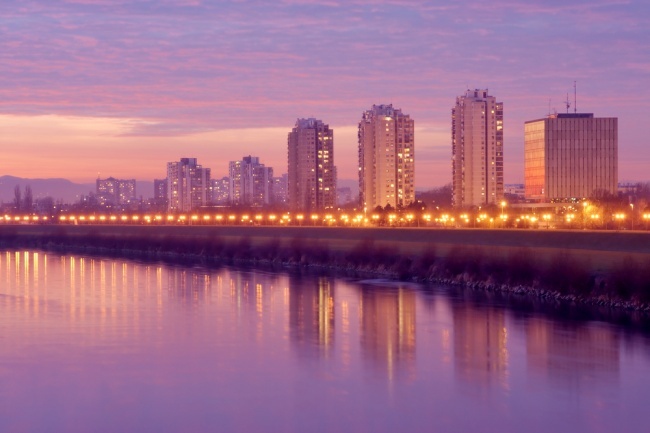 The city has two lakes, Bundek and Jarun, favorite destination of all the Zagreb’s inhabitants. Both are beautifully decorated and are an ideal choice for a short getaway from the city hustle. 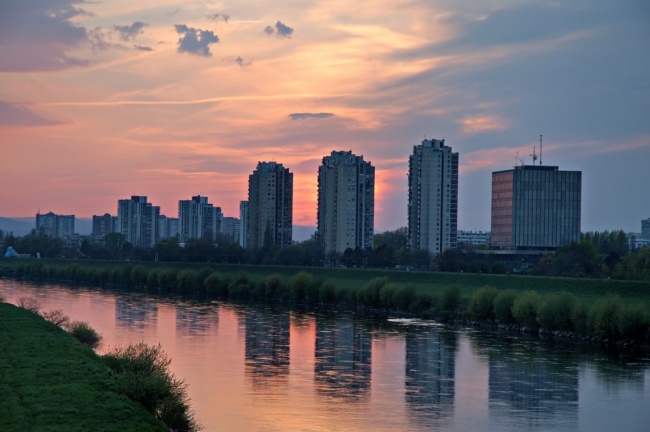 The proof that Zagreb is successfully following the trends of the world capitals lies in the fact that global celebrities, such as Armand Assante, Harrison Ford, Saul Lisas, Gabriela Spanic, Eros Ramazzotti, Jovanotti, Toto Cotugno visited it during the last few years. Zagreb has about 50 clubs. Last few years several thematic clubs were opened so that everyone can find a venue for himself depending on his personal preferences in the types and styles of music played in a particular club. Some of these clubs and the types of music played are as follows: rock-Route 66, Jazz - Sax, Soul - Sax, Punk - Jabuka, Gjuro, folk-Sokol club, hip hop, techno, rave - Aquarius, House - Mr Jack, Latino - Havana Club, House-undeground - Jamaica Club, Oriental bar - Escobar. Welcome and enjoy our city!